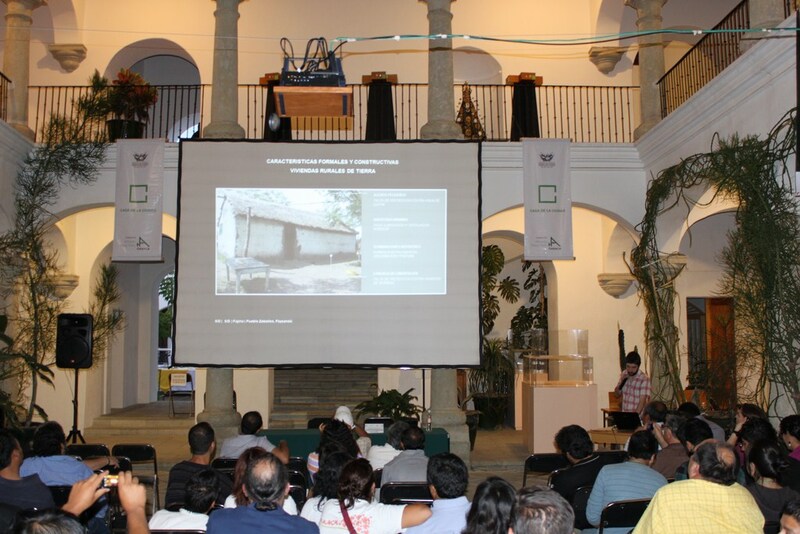 An architect graduated from the Autonomous National University of Mexico with a graduate degree in Lightweight Roofing. 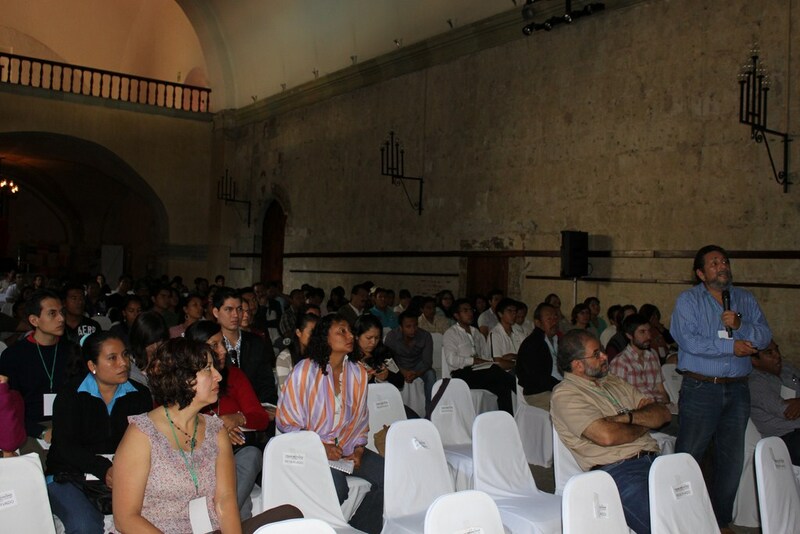 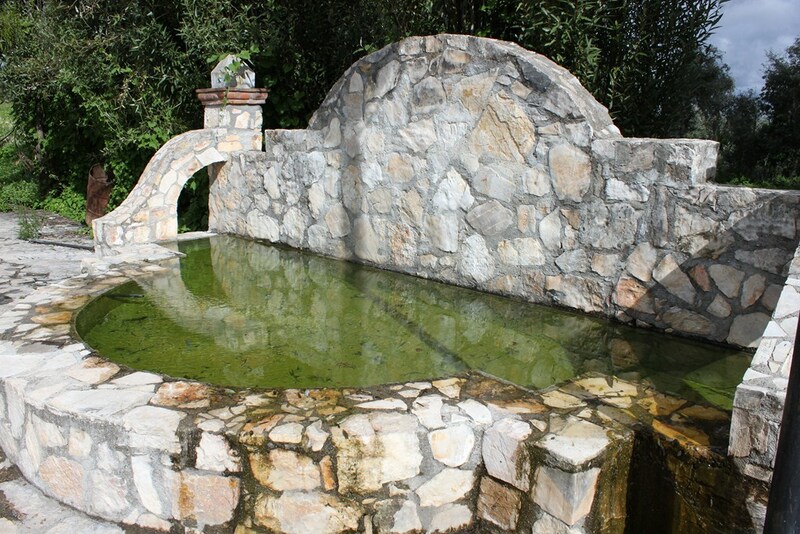 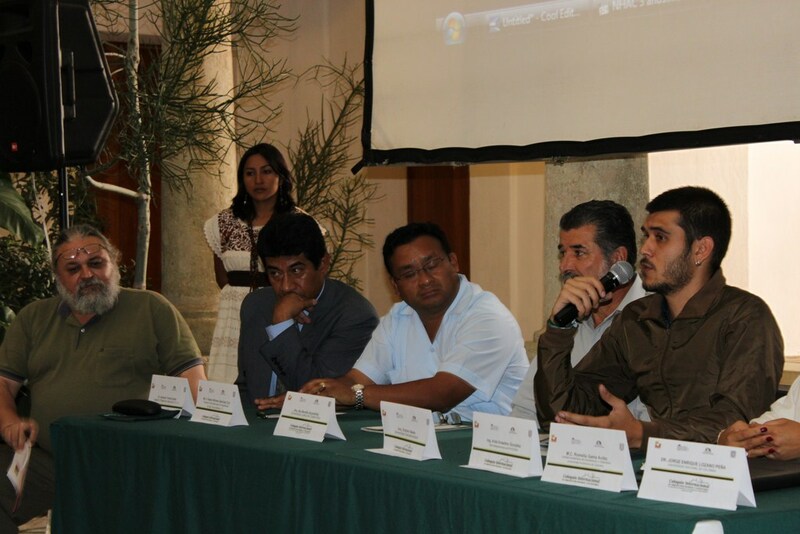 A member of the PROTERRA organization and Horizontes de Arquitectura. 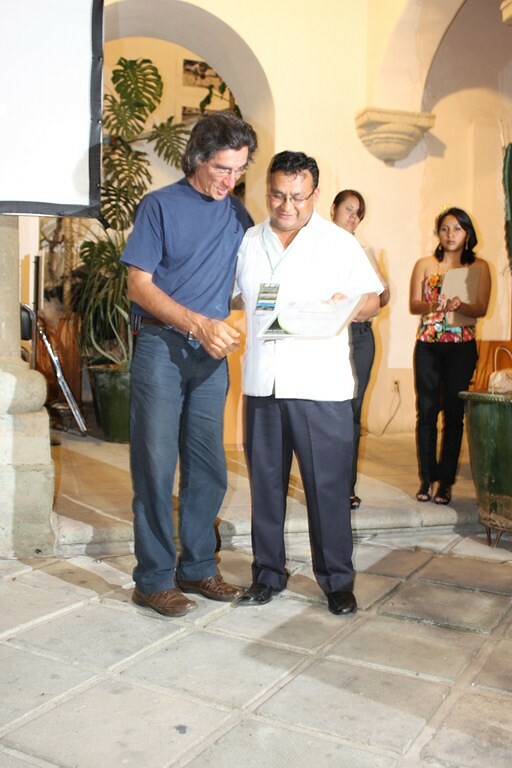 An instructor in workshops and conferences in Mexico and abroad.